The CD35 Prisma CD player couples a TEAC CD drive with a 384kHz/DSD 256 DAC fed by optical and coaxial inputs – there’s a balanced analogue output stage too, completing what Primare claims is the best CD player it has ever offered. 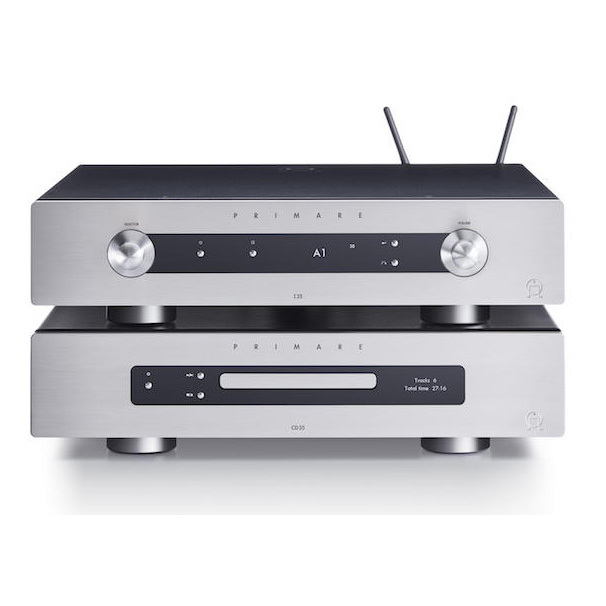 The I35 is priced £4000 with, or £3700 without – and there’s also the option to buy the amplified network player without Prisma or the DAC for £3200. This entry was posted in News and tagged primare.